It's been a while...You may have noticed things have been pretty quiet on my social media and my blog recently and that's because Christmas wasn't a particularly jolly or merry time for me this year. I received some really bad news just before Christmas which then led on to be a pretty traumatic time for me and my boyfriend, I may or may not go into this further on a separate blog post in the future but today I thought I'd come back and talk about one of my loves in life - makeup....chocolaty makeup he he! Tam Beauty - home of Makeup Rev and I Heart Makeup - are on fire at the moment, theres so many cool new releases I have my eye on but one I just couldn't wait to get my hands on was their Chocolate Elixir Eyeshadow Palette. 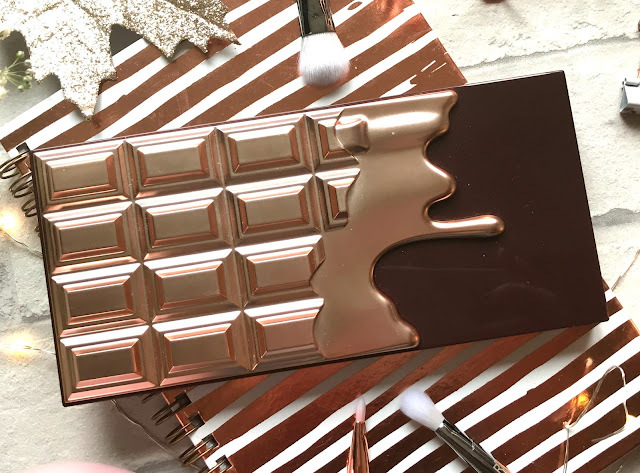 From the outside your met with a 3D rose gold chocolate bar effect palette which is oozing and melting with gorgeousness and on the inside it's crammed full of the most beautiful warm neutrals that all have a chocolaty scent, yummy! 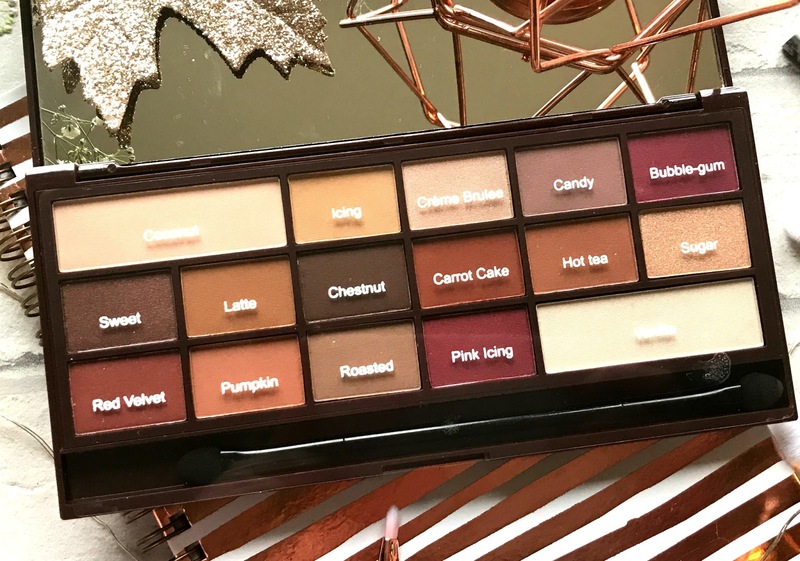 The Chocolate Elixir Palette* contains 16 shades in total 12 of which are matte and 4 which are shimmers. 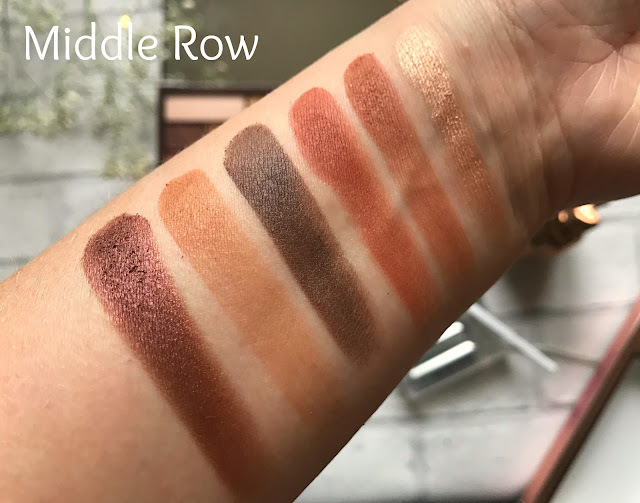 At first glance not only did I notice just how beautiful the shade range was in this palette but just how similar it looked to the Anastasia Modern Renaissance Palette, I've actually wanted the Anastasia Palette for so long but at £43.00 I've held off, so the fact the Chocolate Elixir Eyeshadow Palette is just £8.99 makes it so much more affordable if your looking for something similar. 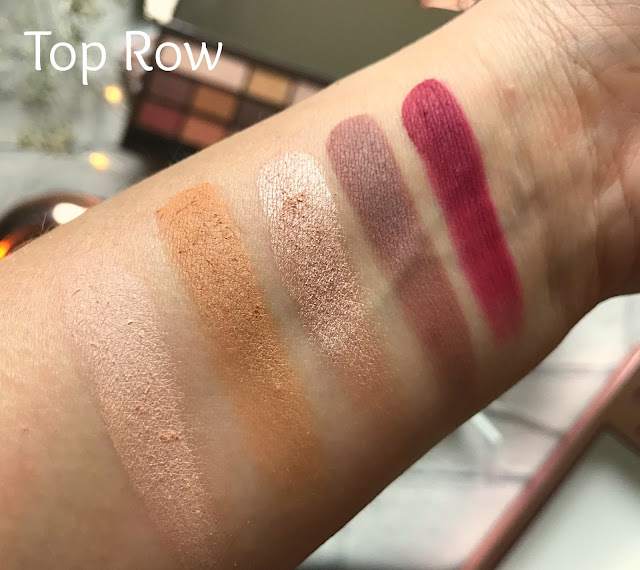 The quality of the eyeshadows within the Chocolate Elixir Palette are actually very good and really consistent, I did worry because the palette is made up of so many mattes that they wouldn't perform well but their brilliant, each shade has a great amount of pigmentation, they all pick up on my brushes well and blend out with ease, their a couple of shades that have a tiny bit of fallout but that doesn't bother me, overall I'm really pleased with the quality! Just look at those swatches - insert love heart eyes emoji - he he. Overall I'm so impressed with the Chocolate Elixir Palette and have thoroughly enjoyed playing around with all of the shades. 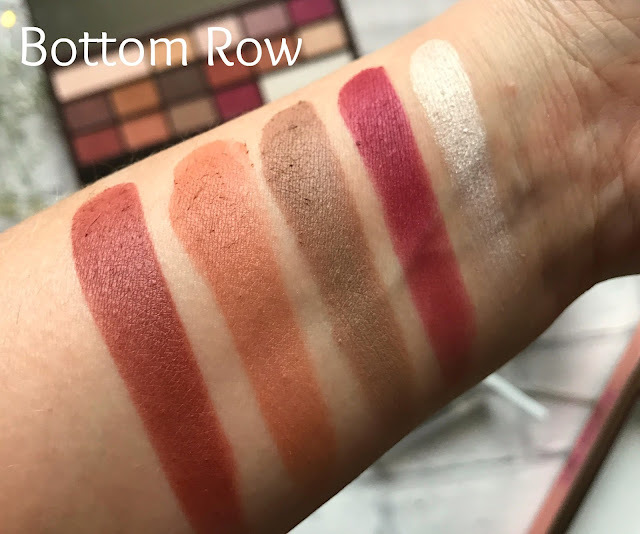 The quality is really nice for the price and the shade range is stunning and right up my street, I also think if your looking for something similar to the ABH Modern Renaissance Palette then you need to look no further, although I don't have the ABH palette and cant clarify if its an actual dupe or not it certainly looks very much the same. 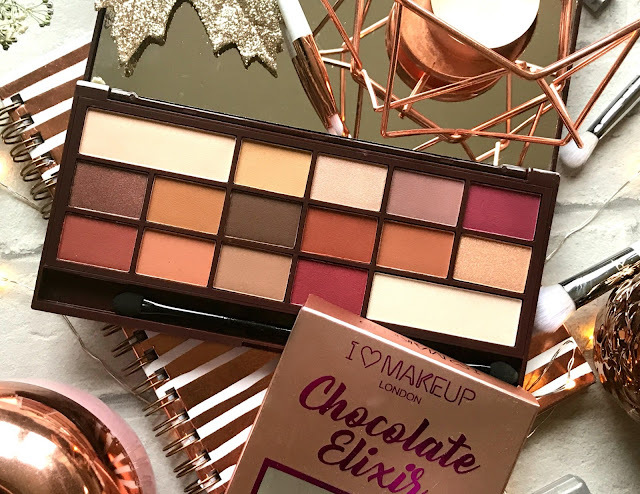 You can find the I Heart Makeup Chocolate Elixir Eyeshadow Palette for £8.99 HERE. Oh no babe I'm sorry to hear you had some bad news .. hope things have gotten better? 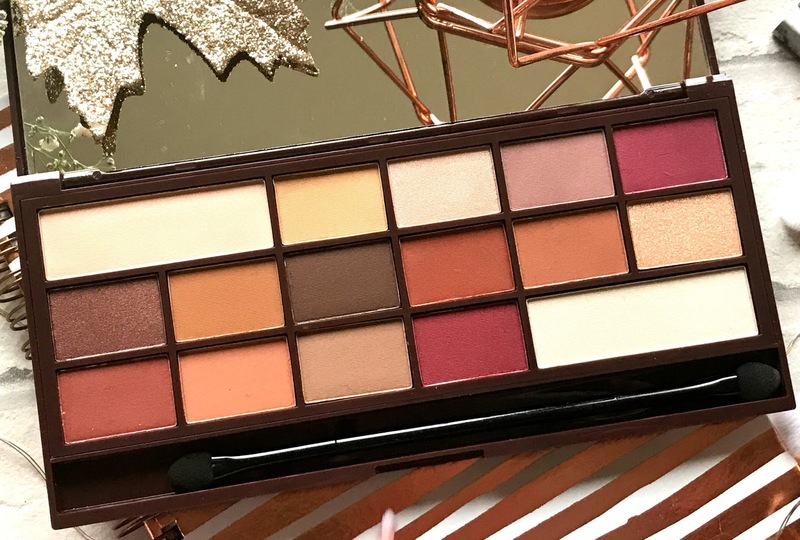 The palette itself is beaut - the colours look really pigmented and it's a bargain for £8.99! Definitely a staple for autumn/winter with the stunning warm shades !